Dr. David Musich is a board-certified and fellowship-trained radiation oncologist. 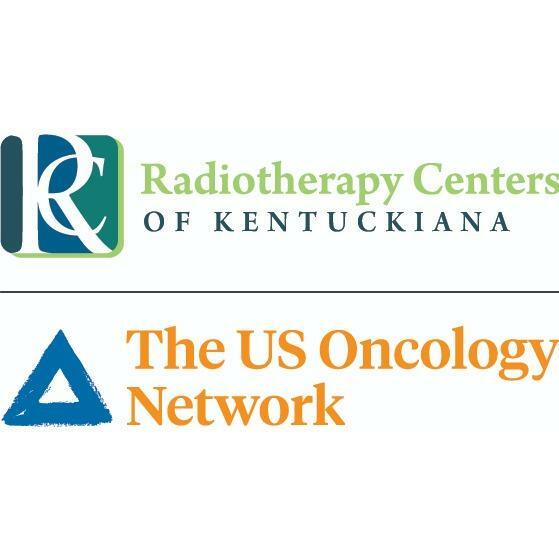 In addition to practicing at Radiotherapy Centers of Kentuckiana, Dr. Musich is the current chair of the Clark Memorial Hospital Cancer Committee, as well as a past cancer registry QA coordinator at Clark Memorial Hospital. He participates in many cancer screening programs and is a regular speaker at community events.